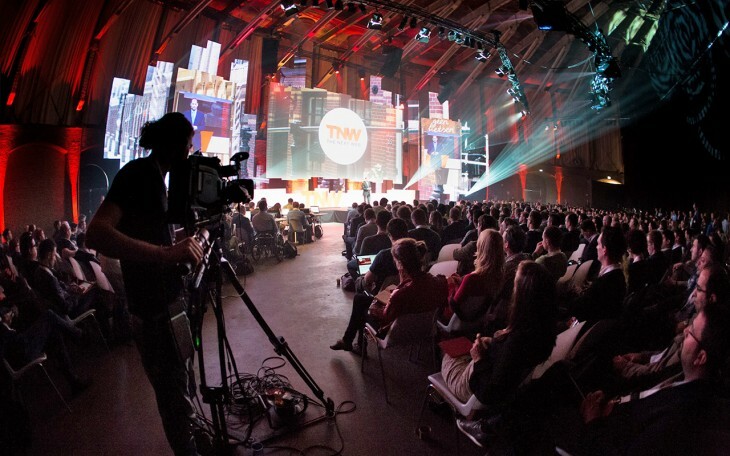 TNW Europe Conference is fast approaching, with 2015 marking the event’s tenth anniversary. For now, most of what we have planned for this very special edition is a closely guarded secret, with our space in Amsterdam, entire event format and Boost startup program all receiving major overhauls. And whilst the phrase, “if it ain’t broke, don’t fix it” may come to mind, that is not what The Next Web is about. We’re proud that for many of our attendees and readers, TNW has a particularly unique personality. What defines that personality may be hard to put into words, but it’s certainly tied to the concept of innovating with every iteration and opportunity. It seems that many people are just as excited about what this means for our 2015 event as we are. So far we’ve announced just 4 of our speakers to the public, yet 2,100 people have already signed up for our 2-for-1 ticket deal going live later this week. If you’d like to join them in securing a cut-price pass to what is guaranteed to be one of the most memorable technology events of 2015, click here to receive your voucher. Our 2-for-1 packages are the lowest price point of the year, allowing you to pick up two full conference passes for just €395 each instead of €1000. Even if you don’t yet know which colleague, (potential) client, or tech-aficionado-friend you’ll bring, you can always name them closer to the event.